Join us in Orleans to support NRMS! Click here to learn more about this August offering! Follow the link to view our spring testing dates. 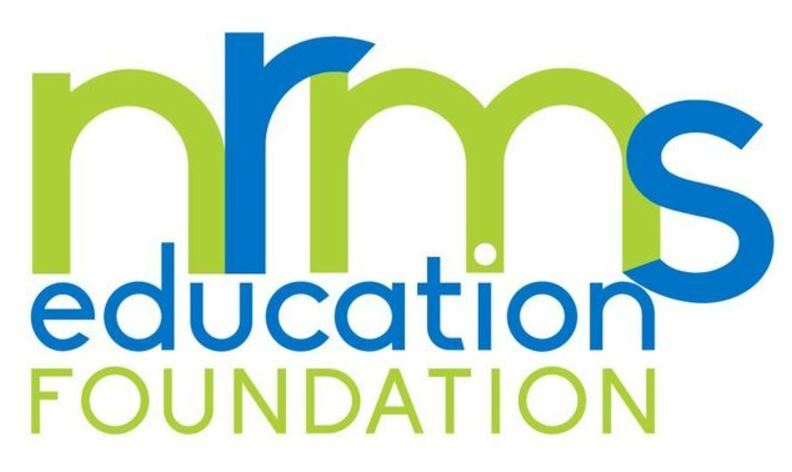 Stay in the know with NRMS!